reCAPTCHA it’s a free anti-spam service offered by Google. Easy to use, effective, easy to implement it’s the most used captcha API. You can read more at https://www.google.com/recaptcha/intro/. 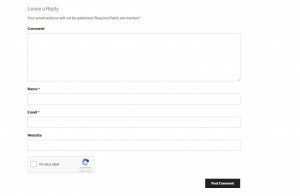 Let’s add Google reCAPTCHA to WordPress comments and see how it works. Tested on WordPress 4.9 with Twenty Seventeen theme. 1. 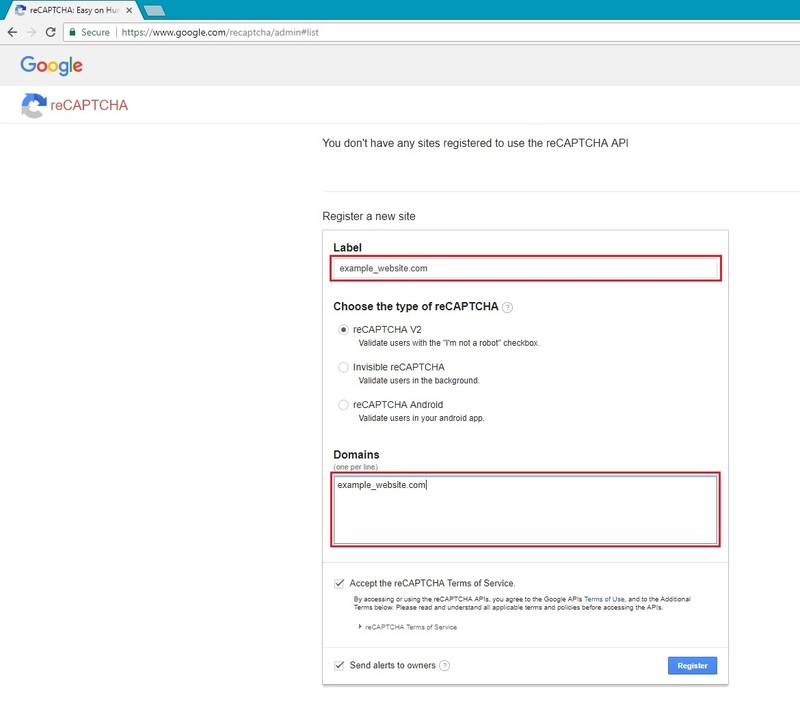 Go to https://www.google.com/recaptcha/admin#list and register your website. 2. View the “Site key” and “Secret key” which will be used later in the code. 4. Edit functions.php, add the code from below with your site_key (line 5) and secret_key (line 15). 5. No step five, that’s it! Is it possible to add a piece of code to disable the google captcha on comments if a user is logged into their account? This is fantastic though thank you! Thank you for your feedback, I updated the code from functions.php, it shouldn’t appear when you are logged in. Hey man! You’re awesome! This method works for me! Thank you for clean code! Is there any way to attach reCAPTCHA to my contact form as well? I can’t find in your code how you append the reCAPTCHA div to the submit button or elsewhere. But I’d like to protect my contact form via your method. Please, answer me asap. Thank you very much! You can attach reCAPTCHA in any form, but if you want to use the same method as I, you need to have two hooks in your form. 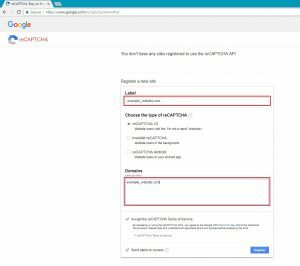 1) Hook “add_google_recaptcha” into “comment_form_defaults”, which will display the reCAPTCHA. 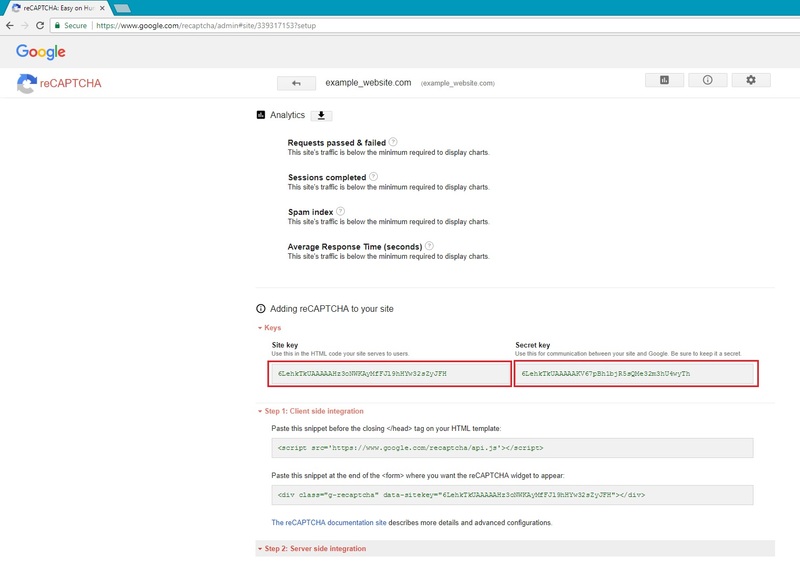 2) Hook: “verify_google_recaptcha” into “pre_comment_on_post” , which will validate the captcha. 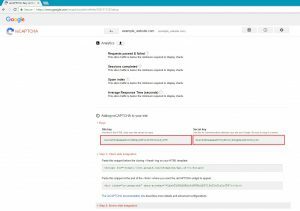 Note: “comment_form_defaults” and “pre_comment_on_post” are already defined in wordpress, but if you use a custom form, you need to write them properly, to display and check the reCAPTCHA. I’m almost there (I think). How do I get this on the login page? 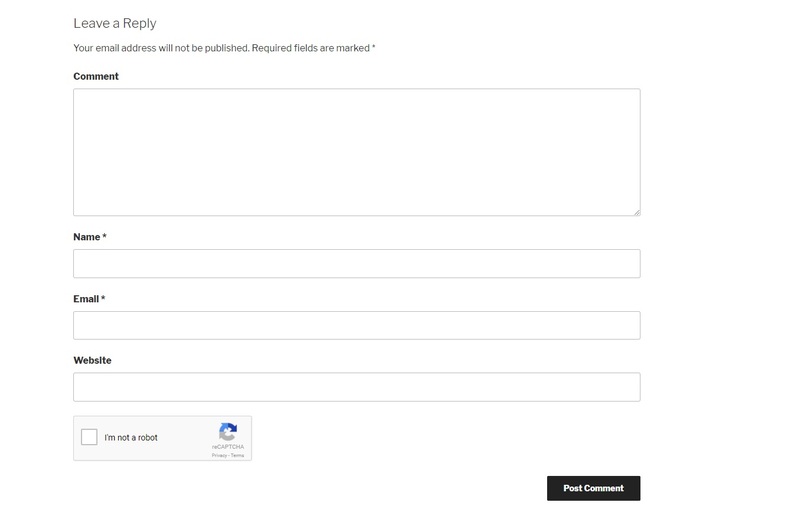 I’m using the login_form filter and action hooks by adding them to the ‘login_form’ but when I add those below the comment form in the functions.php it looks like this. Try to put your additional elements in DIV’s. Thank you for replying. And one more problem, Captcha is not showing on Pages. Please, can you assist me regarding this? If everything it’s setup correctly and it shows up on Posts, you should just check “Allow comments” on your Page and it should work. https://i.imgur.com/JilzXtx.png In this screenshot I can’t find captcha but in the second screenshot https://i.imgur.com/IXLfRq2.png it’s showing error. I created a test Page and it’s working. You should check if your page loaded reCAPTCHA. Search for recaptcha/api.js and <div class=”g-recaptcha”. And also you could check in Developer Tools from Chrome or Firefox if you have errors. I really like the approach and would love to implement this in a page but can’t seem to find the right hooks. Could you perhaps help? I don’t want to enable comments on all pages. What hooks should I be looking at and is it possible to enable it on a single page (and not others)? When you add a new Page, you should have a checkbox with “Allow comments”. I have used your tutorial and seem to always get rejected by the recaptcha. I pasted the code into functions at the end. and used my key and code. Everything dispays correctly on the site just keeps rejecting the comments. Try to register a new key..
Hello are you able to show me how to handle the error message on the same page instead of a redirect? Thank you for the help btw.